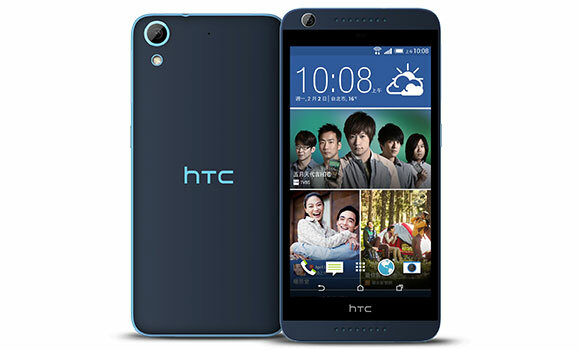 When HTC launched the Desire 626 in Taiwan earlier this week, there was no word on whether the device would be available in other countries. But now, it looks like the mid-range smartphone is heading to the US at least. According to popular leakster @upleaks, the Desire 626 would be launched in the US as a prepaid smartphone by Sprint, which is the third-largest cellphone carrier in the country behind Verizon and AT&T. For those who are not in the know, the device is powered by a 1.2GHz quad-core Cortex-A53 CPU and sports a 5" 720p display. It has 1GB of RAM and 16GB of internal memory, which is expandable via microSD card. The device sports a 13MP rear camera and 5MP front snapper, and packs in a 2,000mAh non-removable battery.